Want to learn more so you can feel empowered about your own life, your own decisions? Want to make our society a better place, so people don’t have to go through what you’ve been going through? Check out the advocacy organizations below. Many of them offer support groups, education, and training programs, and they’re free! Active Minds: Active Minds empowers college students to alter perceptions about mental health on college campuses. Find a list of colleges with Active Minds chapters here. HVN-USA(Hearing Voices Network): For people who hear voices, see visions, or have other unusual perceptions. HVN was started in the UK and has chapters around the US. Find a list of HVN-USA chapters here. LETS (Let’s Erase the Stigma): Start a chapter of LETS in your high school, college, or university! 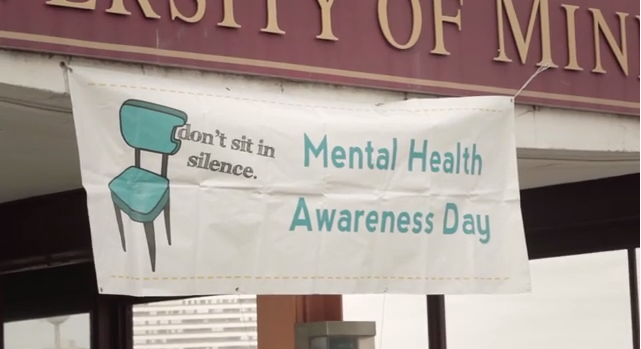 LETS is a safe space where students connect with their peers for support, advocacy, and to end the stigma of mental illness. NAMI (National Alliance on Mental Illness): NAMI provides support, education, and advocacy to people with mental illness, their loved ones, and the community. NAMI offers many trainings and programs, all of them free and most open to the public. YPR (Young People in Recovery): Young People in Recovery is a national advocacy organization, which aims to influence public policy, making it easier for our youth to find and maintain their recovery from addiction. Like other national organizations, YPR has chapters in several states around the country. They don’t have a CT chapter yet–but they’d love to connect with CT young adults who are in recovery from addiction, to build a chapter here in our state! Those suffering from mental illness contend with a true disability, which requires the support of their learning community. The College Guide for Students with Psychiatric Disabilities was published as a way to start a conversation about this issue with students, families, and educators. AU (Advocacy Unlimited): AU is run exclusively by people in recovery and focuses on empowering people with lived experience to become advocates. This organization offers training and certification programs for people who are living with, or are in recovery from, mental health or co-occurring disorders. 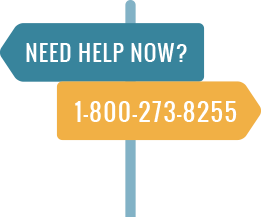 CCAR (Connecticut Community for Addiction Recovery): CCAR provides recovery support services to people in recovery from substance use and addiction. Services include Telephone Recovery Support, employment services, and the Recovery Coach Academy. 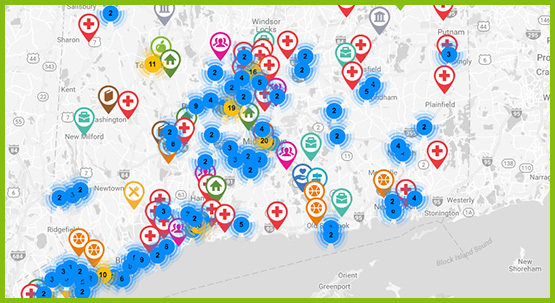 This organization has several drop-in centers in CT.
CTYF (Connecticut Turning to Youth & Families): Connecticut Turning to Youth and Families is a statewide organization established to strengthen Connecticut’s prevention, treatment and recovery services for youth and families facing drug or alcohol abuse problems. FAVOR : FAVOR-CT is a statewide family advocacy organization, which serves families of children with mental and behavioral health needs. FAVOR-CT partners with other organizations and encourages families to participate in policy-making and legislative process. FOR-U (Focus on Recovery-United): FOR-U offers training to people in recovery from mental health and/or substance use and addiction. FOR-U is run by staff and volunteers with lived experience who seek to empower adults 18 and up by promoting a culture of wellness. HVN-CT (Hearing Voices Network): This organization is for people who hear voices, see visions, or have other unusual perceptions. HVN has several group meetings in Connecticut, and offers training to educate loved ones and the general public about the experiences of voice hearers, and dispel the stigma of voice hearing. Join Rise Be: Super Advocate is a peer-run initiative for young people who are in or seeking recovery from mental health or addiction challenges. It is a network of members consisting of young adults state-wide. Members advocate for better treatment, better access, and better legislation for people living with mental illness and addiction. Through this work they aim to eliminate the stigma of mental illness and addiction. KTP (Keep the Promise): KTP coordinates opportunities for people in recovery and their loved ones to speak to legislators about new bills that are being proposed. LETS (Let’s Erase the Stigma): LETS has only recently moved into CT, in Wilton. Start a chapter of LETS in your own high school, college, or university! NAMI-CT (National Alliance on Mental Illness): NAMI offers family support groups, fantastic training programs, guest speakers, and advocacy. NAMI is not only for people with mental illness but for their loved ones and the community. The main CT branch is NAMI CT, but there are 11 chapters in the state.